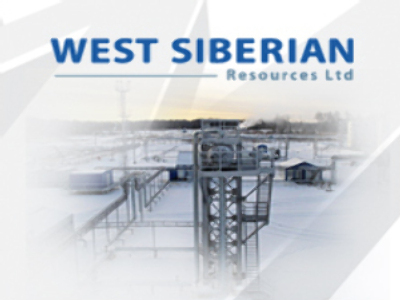 Russian focused independent oil producer, West Siberian Resources, has posted a 3Q 2008 Net profit of $131.6 million under IFRS. The bottom line is up more than 500% from the same period 2007, following the incorporation of results from Alliance Oil which West Siberian merged with in April this year. EBITDA for the quarter came in at $226.2 million, on the back of Revenues of $893.7 million. The 3Q figures made for a 9M Net profit of $336.9 million, with EBITDA at $578.8 million, on Revenues of $2.31 Billion. The Stockholm listed company says its preparing for the full impact of the global financial crisis by seeking to maximize the benefits of vertical integration and reviewing and prioritizing its capital expenditure program.